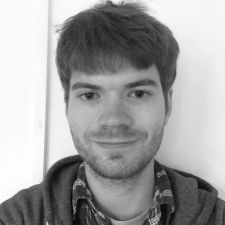 Daniel Kennedy is a writer and researcher specialising in Russian politics, civil society, and digital rights. He was a researcher for a series of UNICEF reports in 2011 on the use of ICTs by adolescents and young people in Russia, Ukraine and Turkey. Daniel is a regular contributor to “RuNet Echo” on the Global Voices Network. Daniel holds a BA in Russian from Trinity College Dublin and a MA in Politics, Security and Integration from the School of Slavonic and East European Studies.